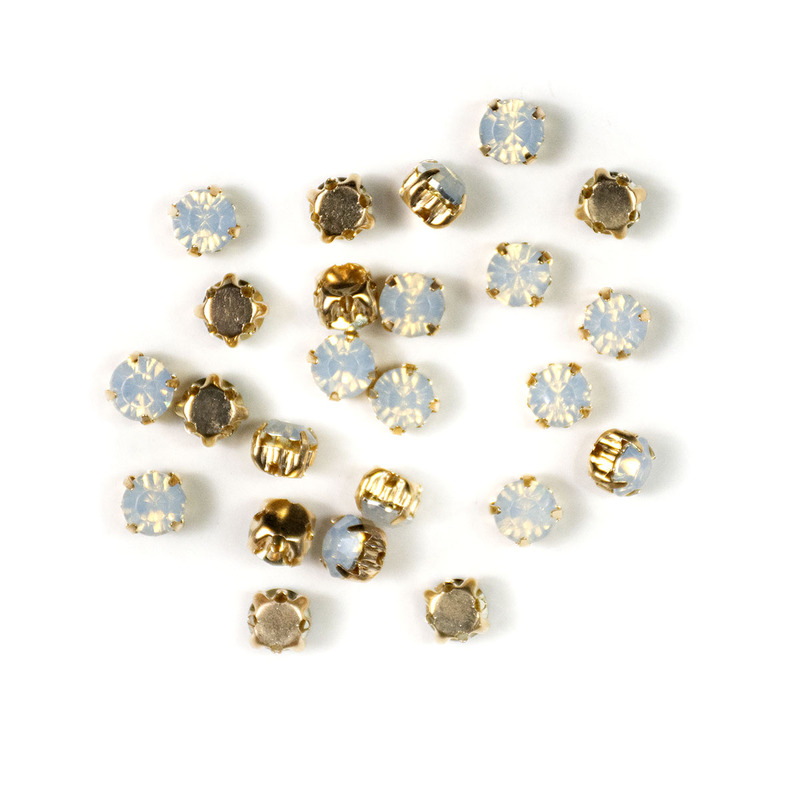 This set includes all the 655 Wee Houses, flowers and plantings. The Bonus Blocks and the complete Border with its "near to life side" flowers and plantings. All the patterns have: instruction page (the Border boasts two pages of Margo's hints and ideas! ), full sized templates with 1/4" seam allowances, placement guides, coloring sheets and setting options! 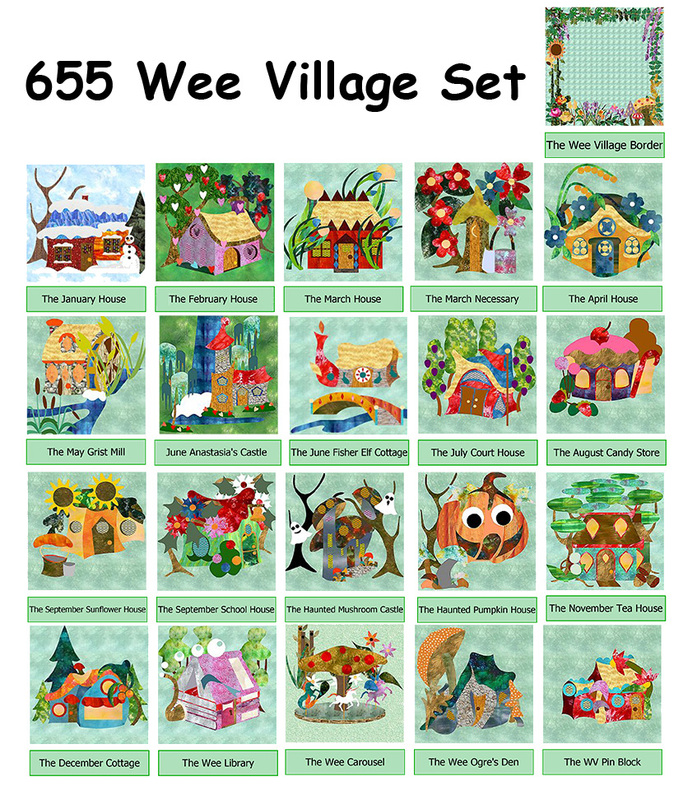 Also included are Galleries for most of the designs to help you form ideas on how to create your own Wee Village.